Allen, who co-founded Microsoft with Bill Gates in 1975, announced in 2011 that he had formed the privately funded Stratolaunch. The company seeks to cash in on higher demand in coming years for vessels that can put satellites in orbit, competing in the United States with other space entrepreneurs and industry stalwarts such as Elon Musk’s SpaceX and United Launch Alliance - a partnership between Boeing and Lockheed Martin. 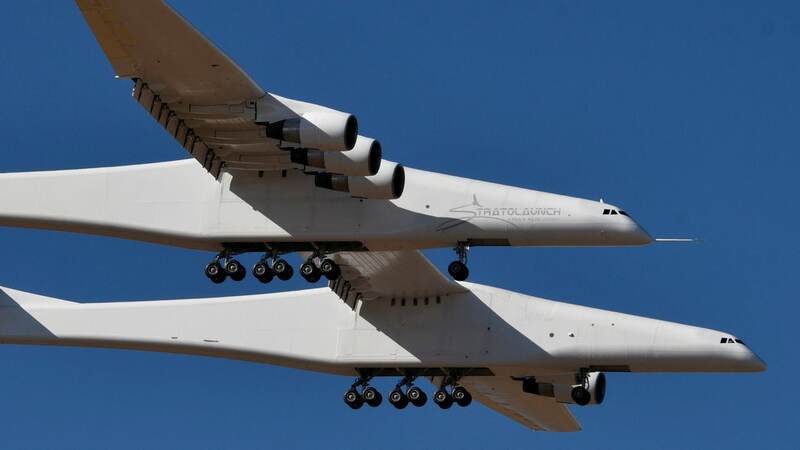 Stratolaunch has said that it intends to launch its first rockets from the Roc in 2020 at the earliest.